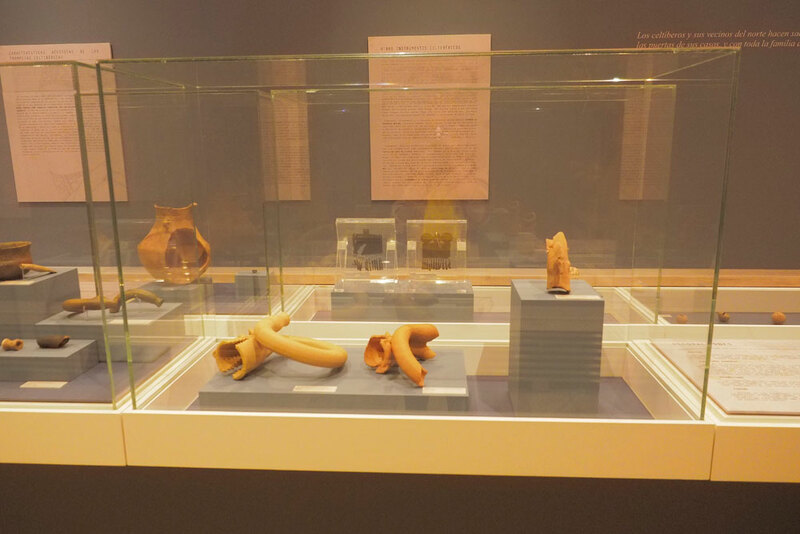 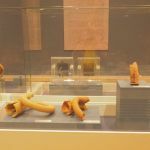 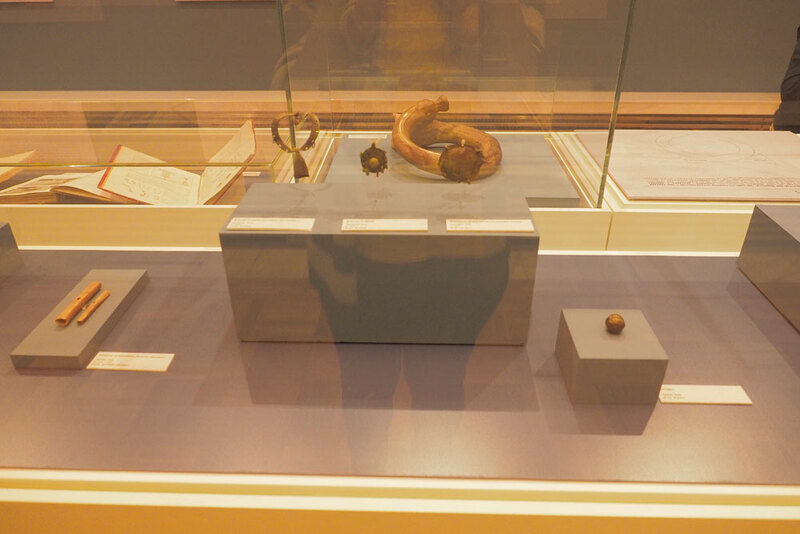 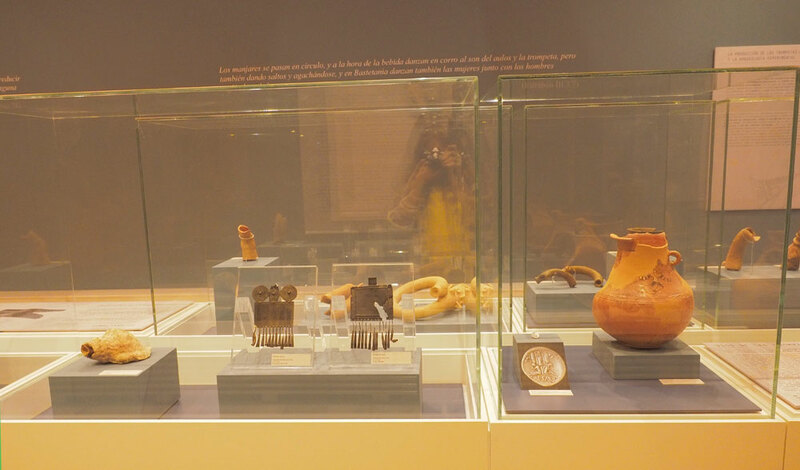 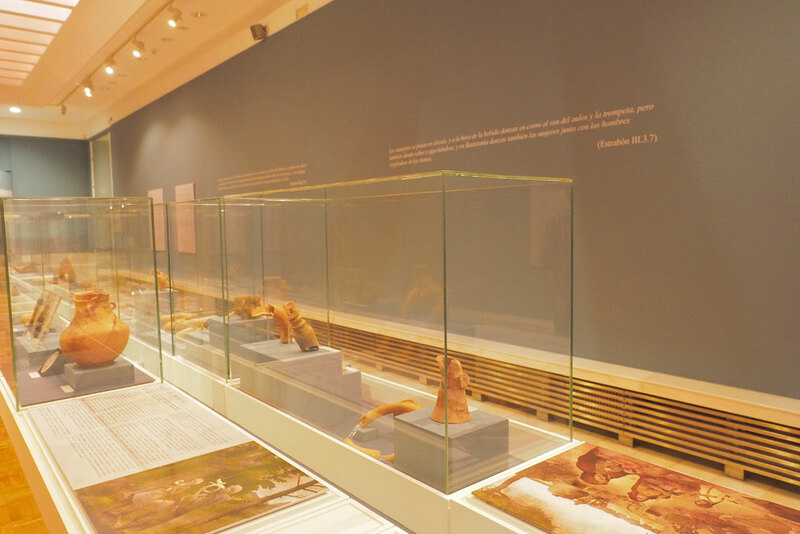 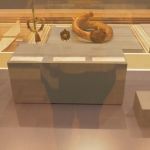 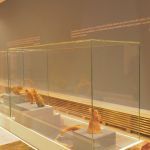 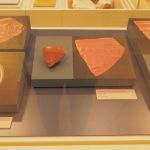 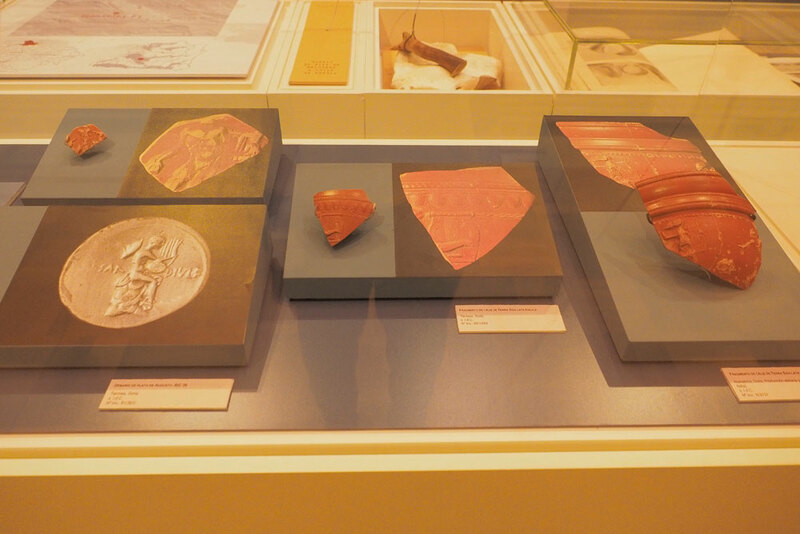 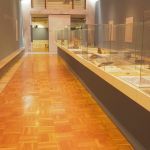 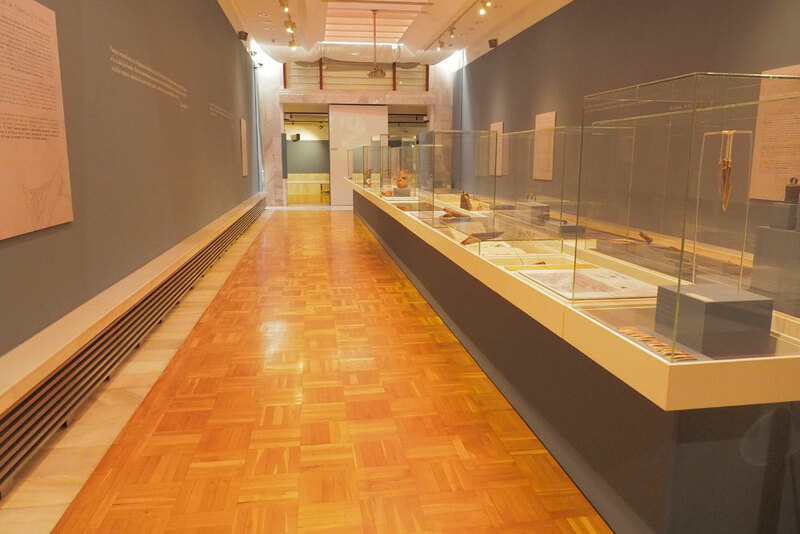 This exhibition with more than a hundred fragments from original archaeological instruments from the 2nd Century BC to the 1st Century AC has been organized in collaboration with EMAP and contains a small Archaeomusica Multimedia Satellite exhibition, including documentaries, audiofiles and other multimedia devices. 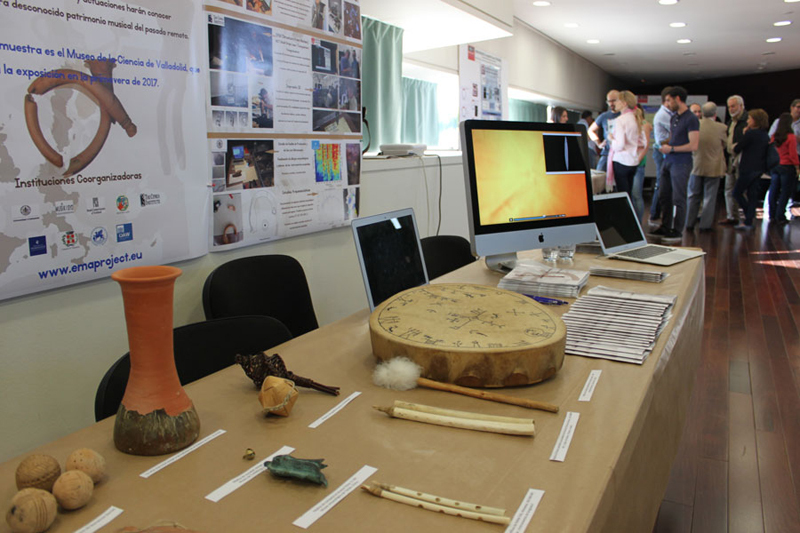 Cantefable is a term from the Middle Ages for a story, which is partly spoken and partly sung or accompanied by music. 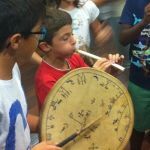 This children’s programme – created and performed by Nancy Thym and Thilo Viehrig – is a refreshing blend of medieval and traditional music interwoven with stories and dance which transports the listener to far-off times and places. 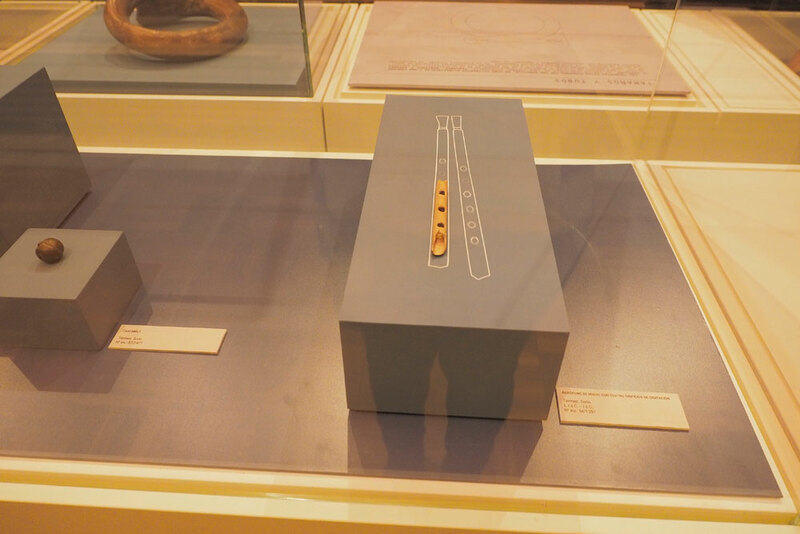 How Jack Discovered Music: a tale with the rod puppet Jack, featuring several musical instruments. 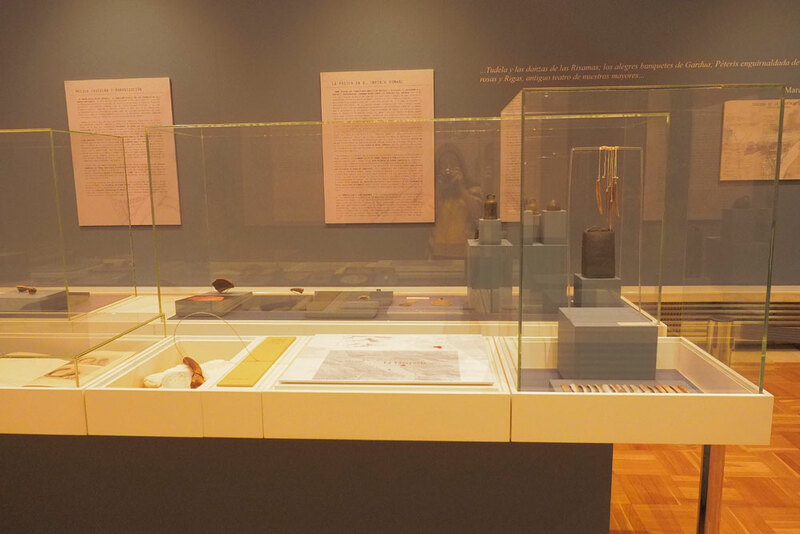 Jack lives in a world where “music” only comes out of a little red can. 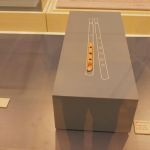 One day he becomes lost and discovers an old man and woman in the forest. 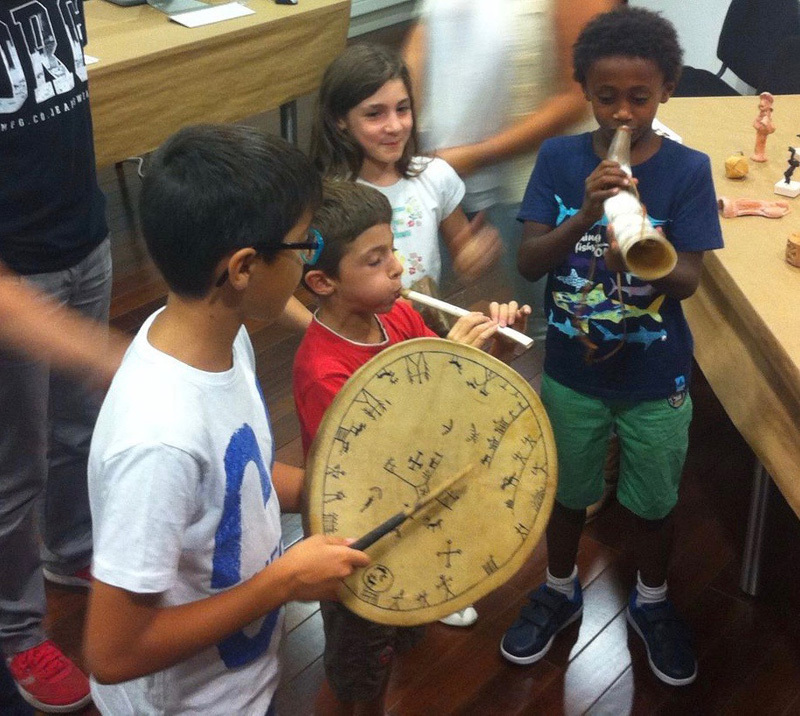 They play a variety of old instruments like harp, hurdy-gurdy, lyre and fiddle. 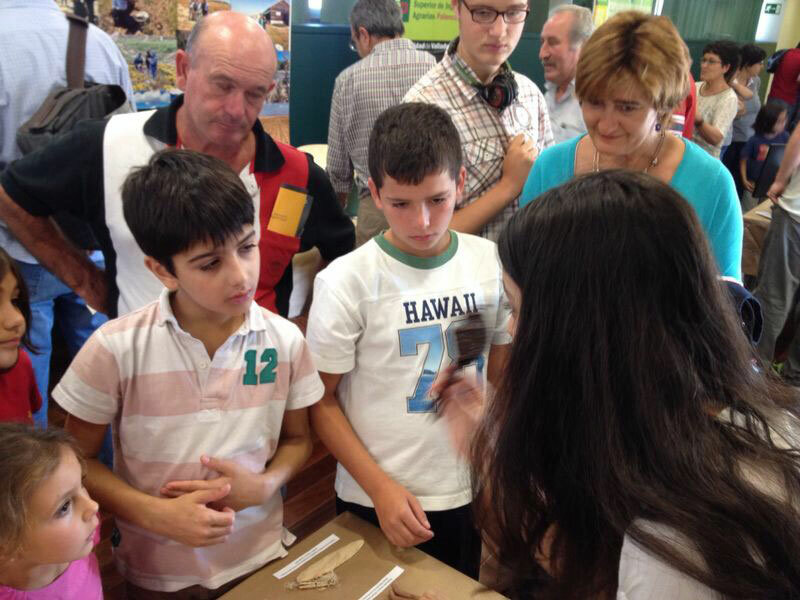 With the help of a rod puppet the instruments are explained. 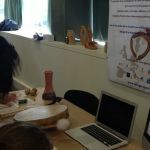 It becomes humorous when Jack identifies the hurdy-gurdy as a coffee grinder and the harp as a bread cutting machine! 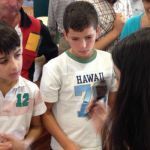 The children have many opportunities to participate and to sing along. 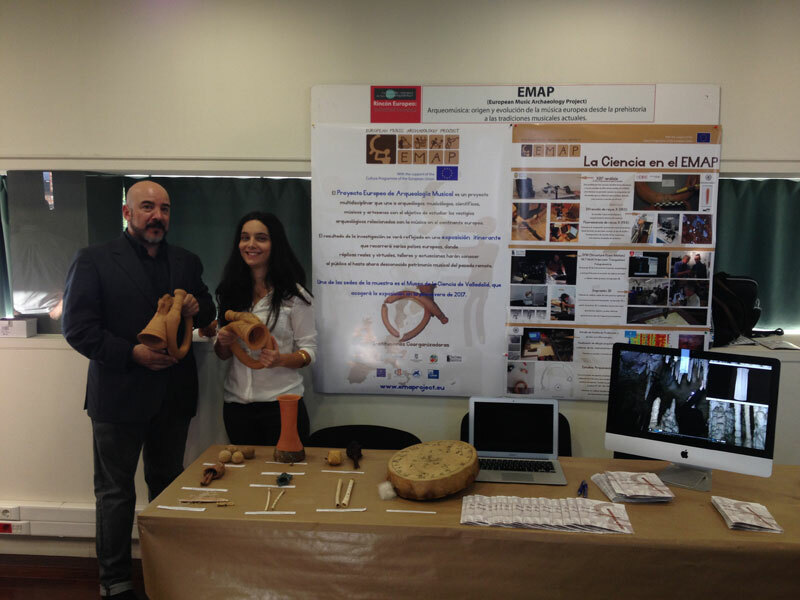 Inauguration of the first pocket edition of EMAP exhibition Archæomusica: musical instruments and sounds from ancient Europe, including a large photo exhibition showing many of the instruments reconstructed by EMAP team, along with pictures from archaeomusical activity performed in Tarquinia, EMAP video-clips and documentary “Blasts from the Past”, virtual 3D models of archaeological finds related with ancient musical instruments, recordings of the instruments and actual hands-on instruments. 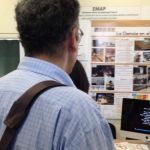 Moreover, an original interactive audio-installation will be tested during this exhibition period. 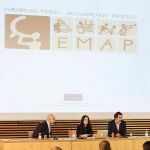 EMAP has been presented again in the European Researchers' Night 2016. 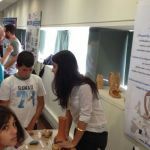 It is an European event where research and science is brought to the public. 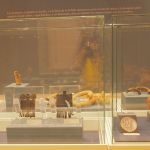 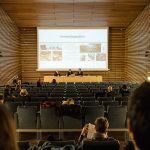 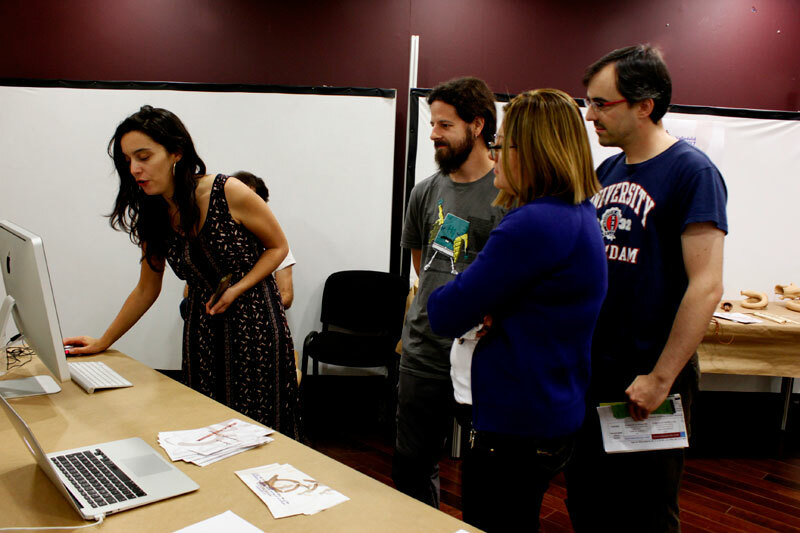 Museums, Universities and public institutions organize events where researchers and general public can meet and discuss. 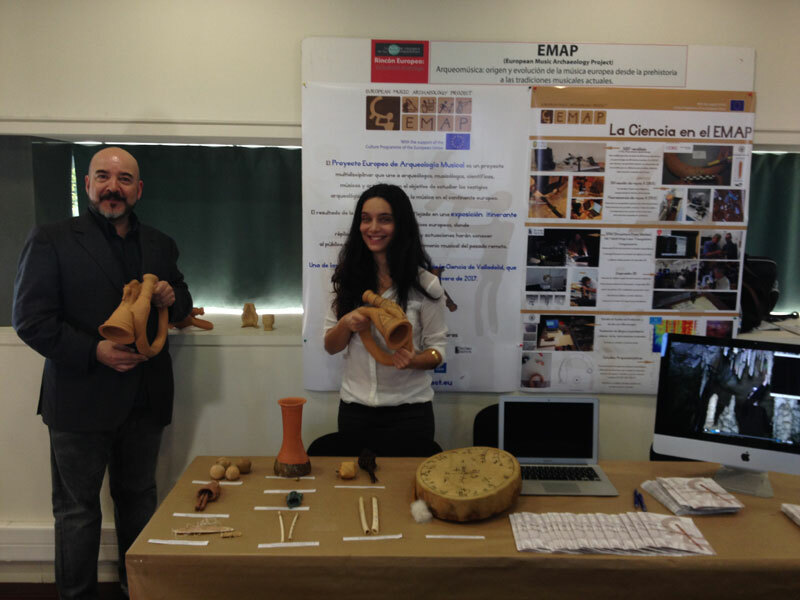 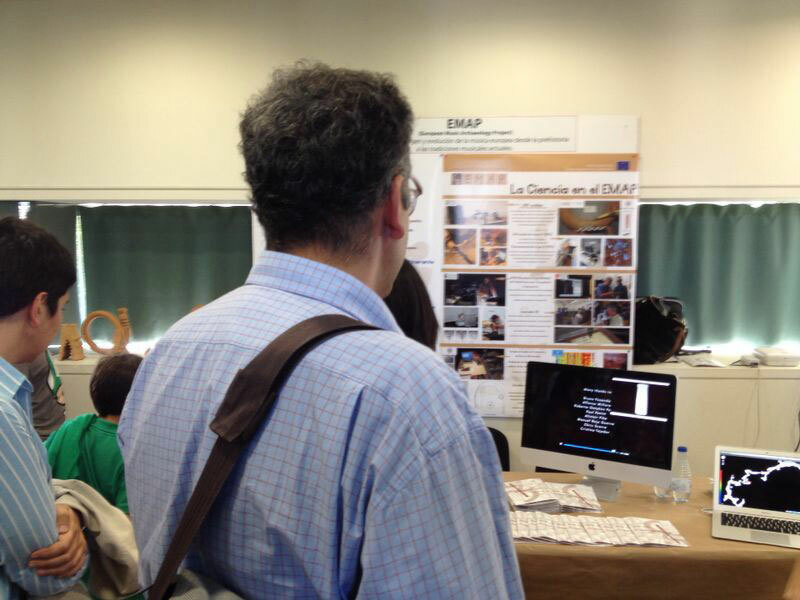 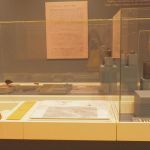 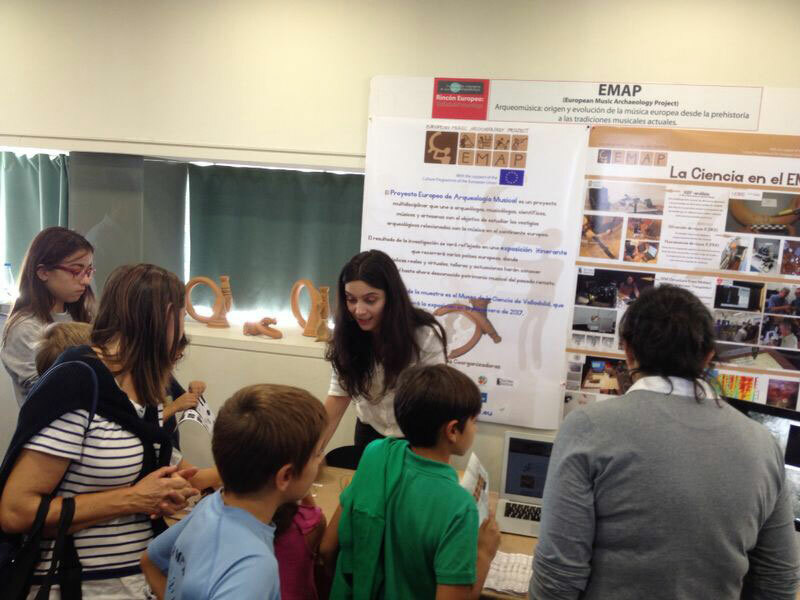 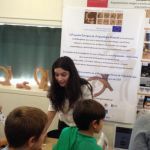 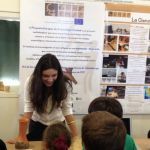 Among the European Institutions involved, the EMAP partner Valladolid Science Museum organized several activities. 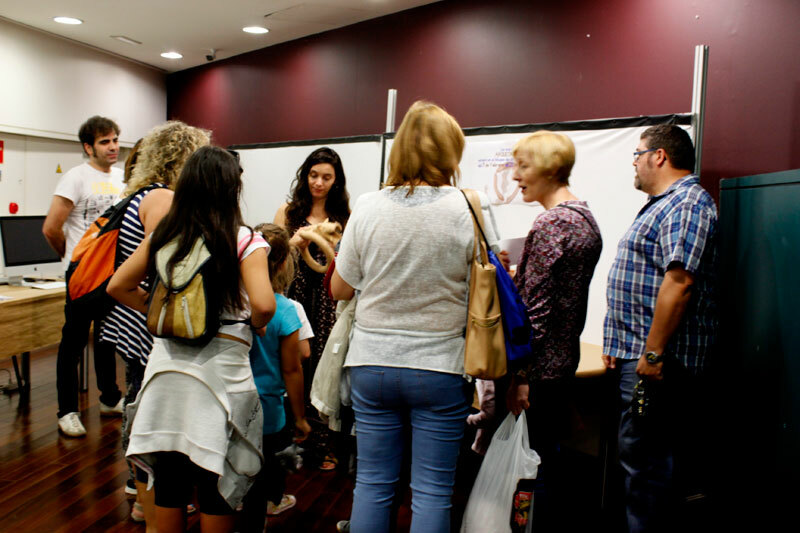 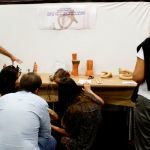 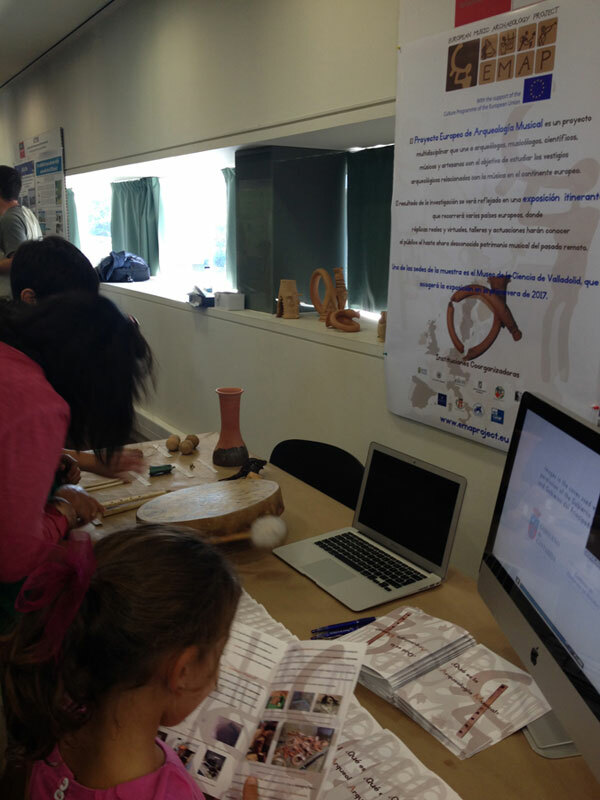 Around 2800 people attended the events at Museo de la Ciencia. 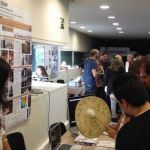 ExpoClásica is a yearly event that consists in a trade fair and forum of professionals working in classical music. 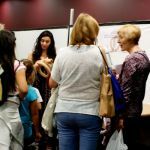 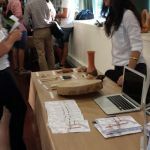 Together with stands and workshops, there were also conferences on several issues that could be of interest to different cultural agents. 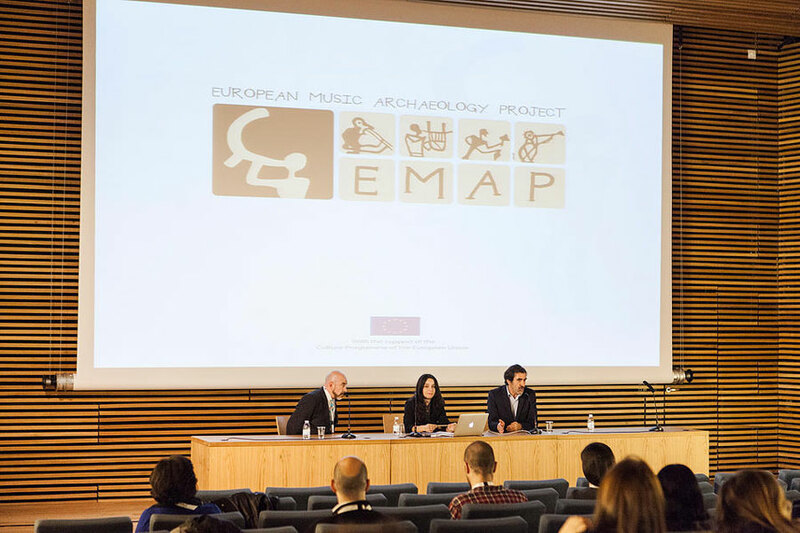 This year, EMAP's project partner University of Valladolid was invited to present the EMAP project together with the Spanish Cultural Contact Point in order to promote the European Culture Program and to publicize the goals and activities of the EMAP. 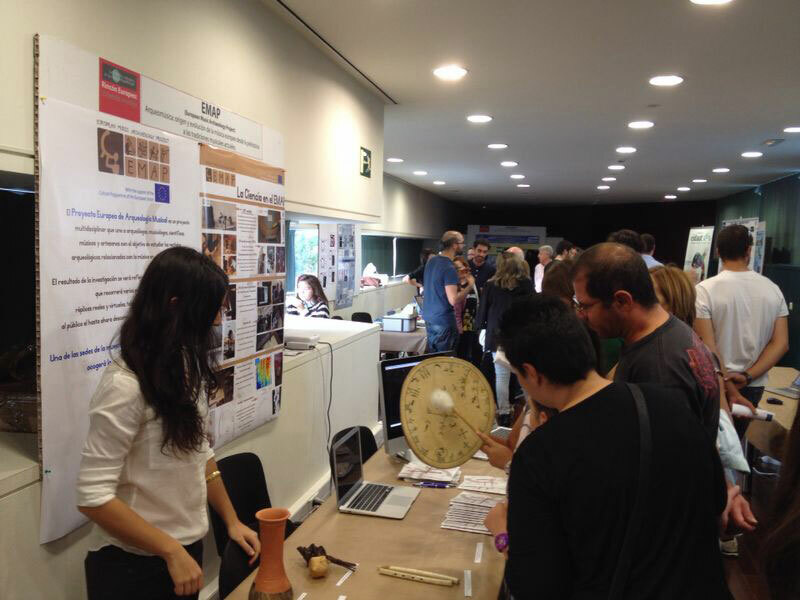 The European Researchers' Night is an European event where research and science is brought to the public. 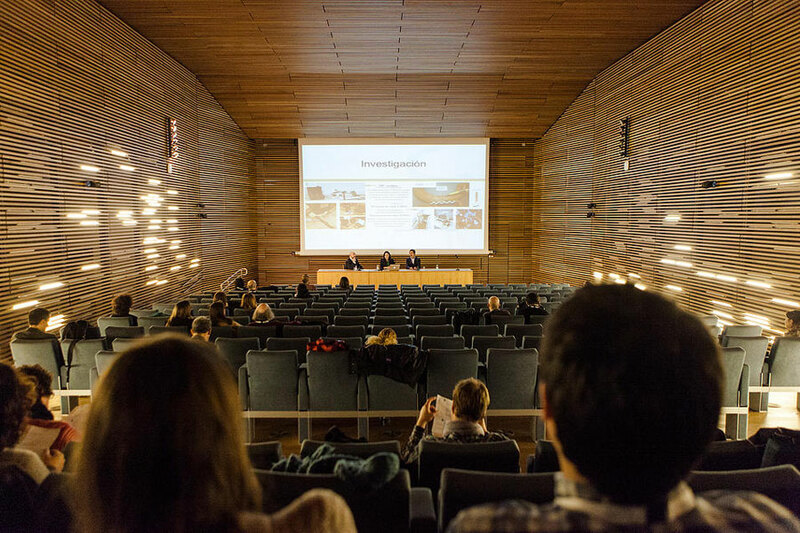 Museums, Universities and public institutions organize events where researchers and general public can meet and discuss. 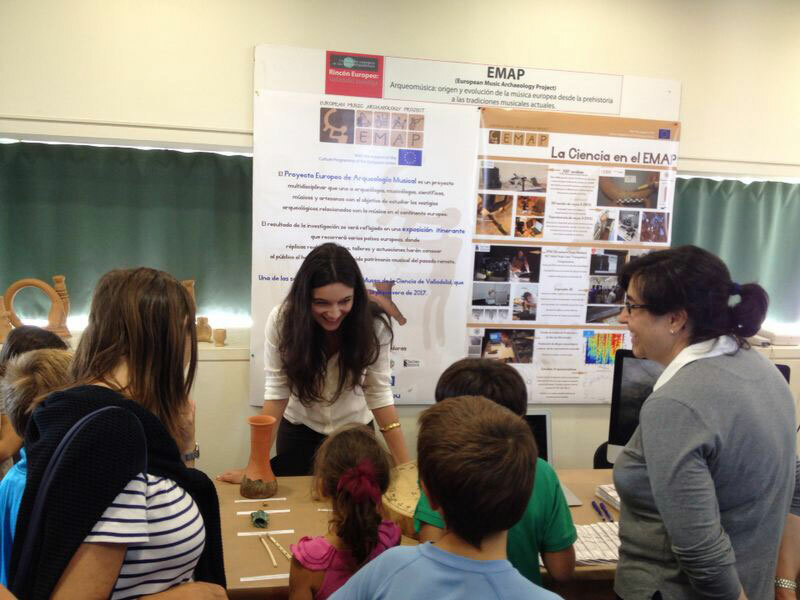 Among the European Institutions involved, the EMAP partner Valladolid Science Museum organized several activities. 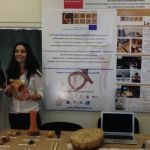 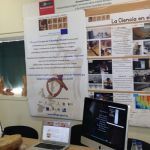 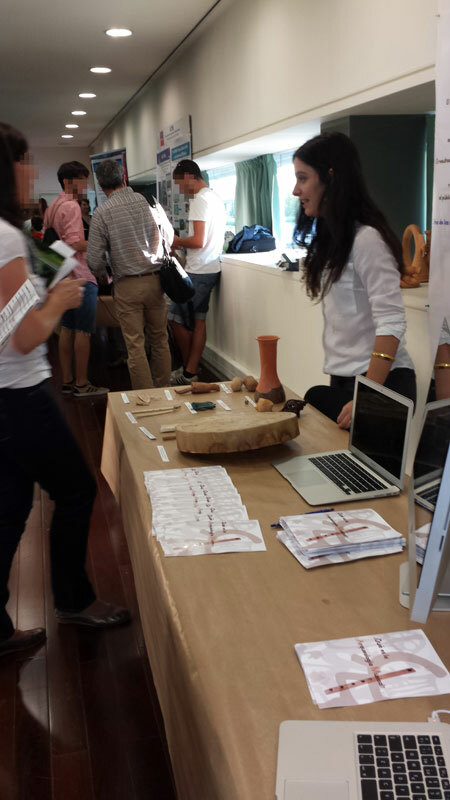 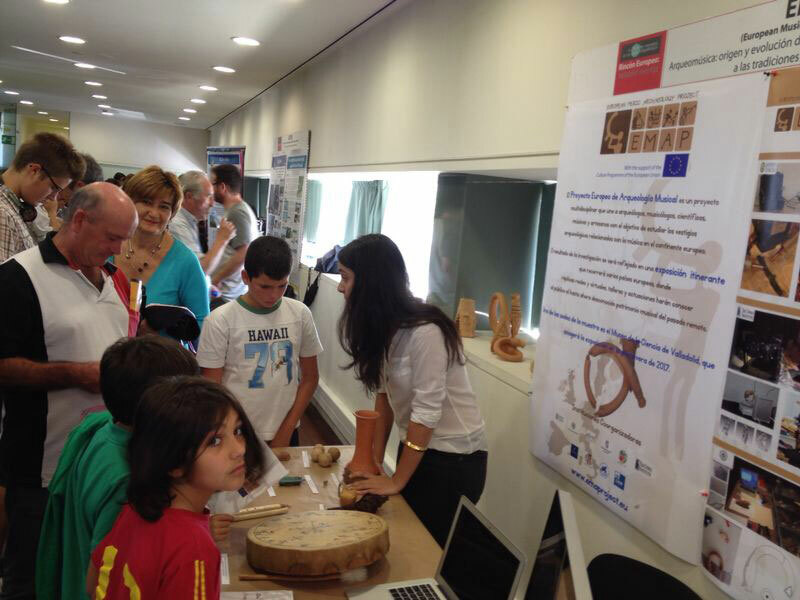 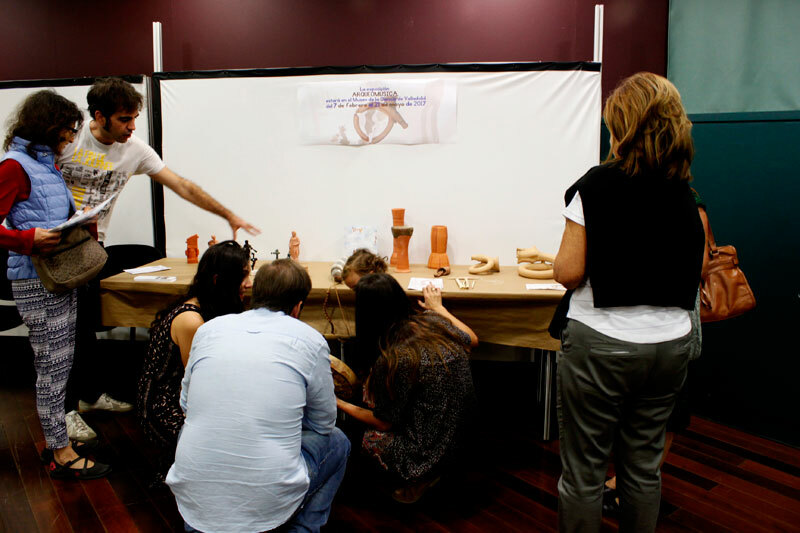 One of them, was the event Valladolid investiga, where several research projects were presented to the public. 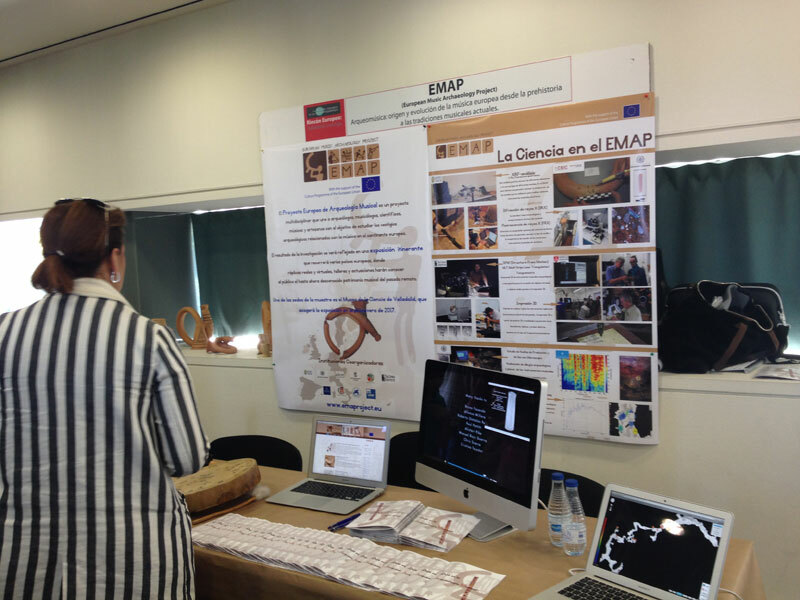 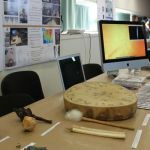 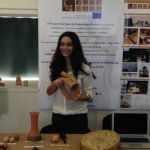 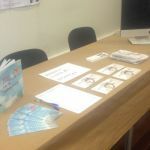 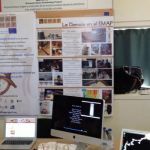 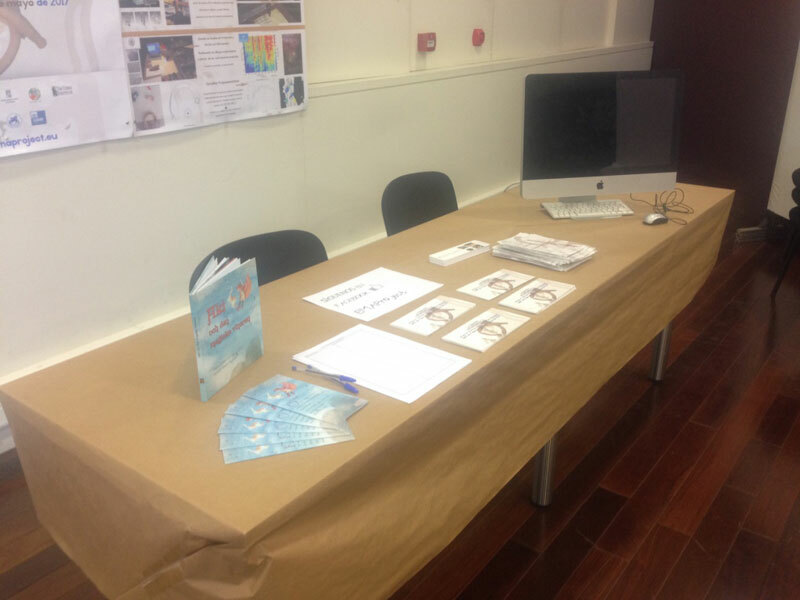 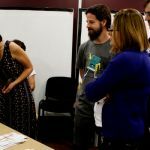 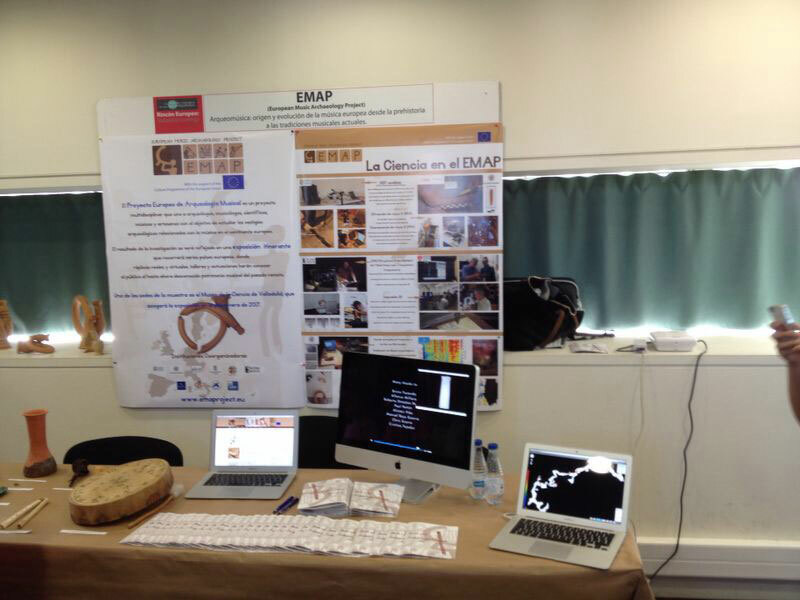 Among them, EMAP was invited to prepare a stand and had the possibility to explain the project and the research involved among an important number of assistants.